If you are not one of these specified contacts assigned to the school account, you will not be able to view/edit or perform tasks on behalf of the school. 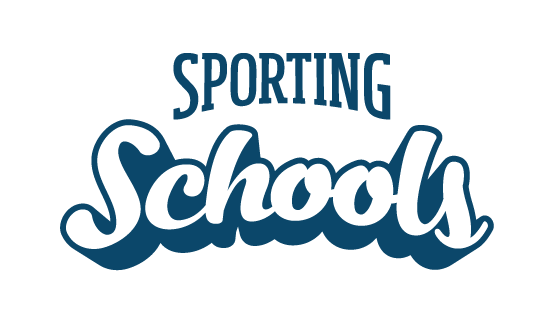 If you would like to be added as one of the contacts for your school, please read How to update the Sporting Schools program contacts for your school. NOTE: Only combined schools running both primary and secondary school programs will have four contacts. These will include both a Sporting Schools Coordinator for primary programs, and Secondary Schools Coordinator for secondary school programs.